Why Choose The Grand At Diamond Beach? Here at The Grand at Diamond Beach Rental Team we understand what makes a luxury vacation condominium right for you. We make it our business to find a vacation rental that meets all of your needs and goes above and beyond your expectations. 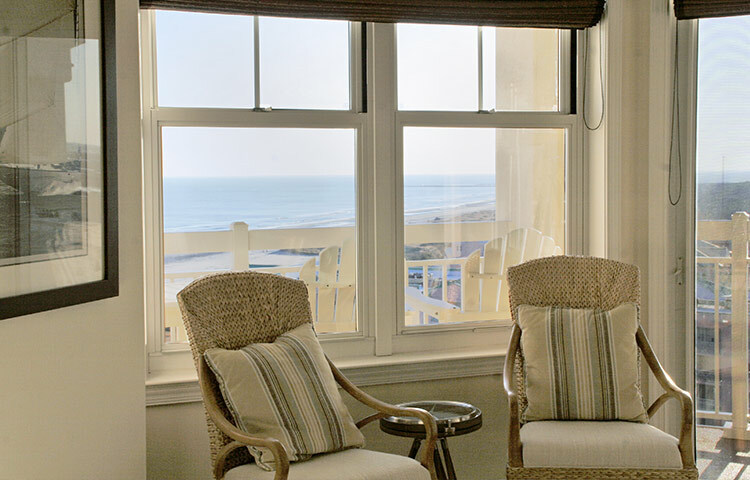 By providing the finest in vacation rentals we can ensure that your vacation is a success. 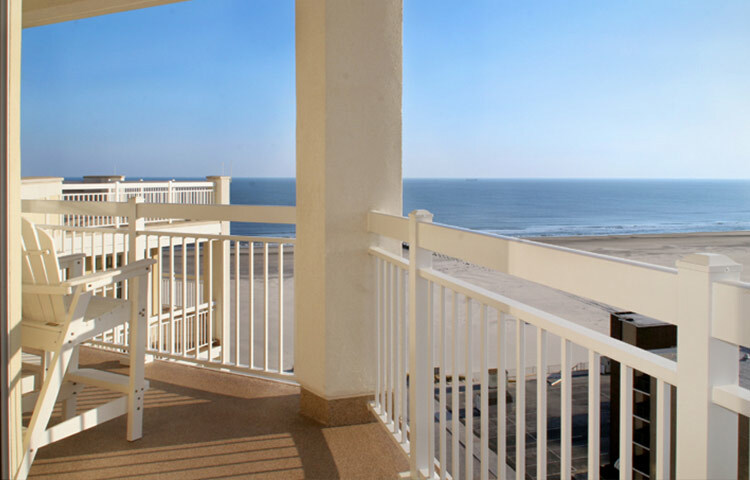 When you are staying at The Grand and in Diamond Beach it is impossible to be bored. You will find activities and attractions for you and your significant other to your entire family. There will also be many restaurants that will tempt your taste buds. So what are you waiting for, book online today and get out and enjoy a Grand Vacation! We know what it takes to run a successful vacation rental and property services company. Providing quality condominiums, cleaned by quality employees, and providing quality customer and concierge service is what sets us apart from the rest. Whether you are renting with us or putting your rental in our hands as an owner, you can be sure that you are working with the best.